"Location! Location! Location! Perfect for now or future redevelopment as homes in this area, known as the Helms Bakery Designer District, are at a premium due to the massive growth of major corporations, including: Apple, Amazon, HBO and Facebook who have brought new facilities to the area. 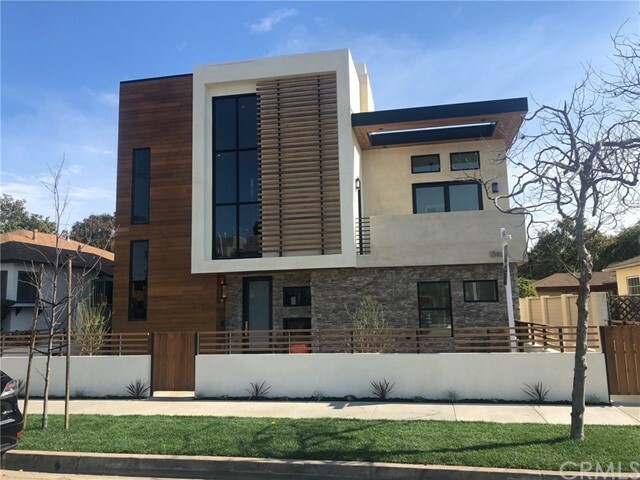 The property is located a short walking distance to the Culver Metro Line and the heart of downtown Culver City with all it has to offer, including restaurants, shops, theaters and a growing list of galleries and breweries. The home has an updated kitchen, contemporary cabinetry, two 3/4 bathrooms with large walk-in showers, an area for the Washer and Dryer, a fireplace in the living room, 10' ceilings. This is a fixer and is being sold ''AS IS, WHERE IS''. Perfect to live in now, renovate in at your convenience, or scrape and rebuild a new larger home. 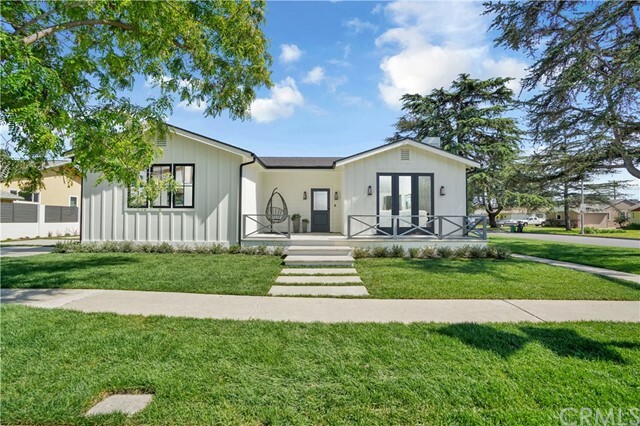 5 Minutes from Santa Monica Freeway and 405 Freeway." 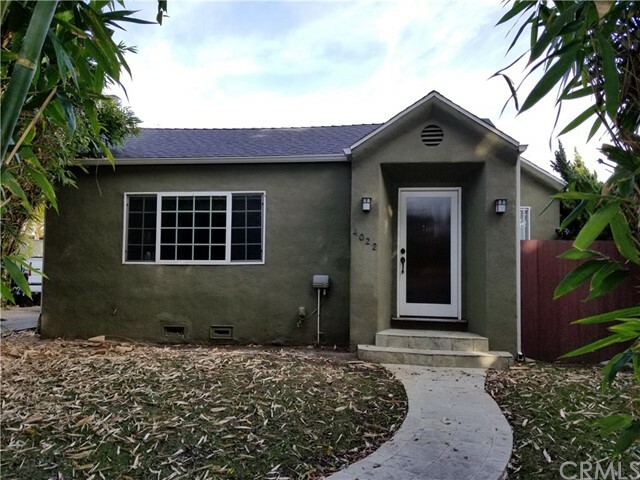 "West Culver City home located on quiet, partial cul-du-sac street, yet close to great walkability to Washington Blvd. restaurants and businesses. Home has new caesarstone kitchen counters and new kitchen cabinet doors. Original hardwood floors and custom shutters in living and dining rooms. Large Family Room(wood-beamed ceiling) that leads to spacious backyard. Updates include newer roof and water heater. Culver City Schools and services"